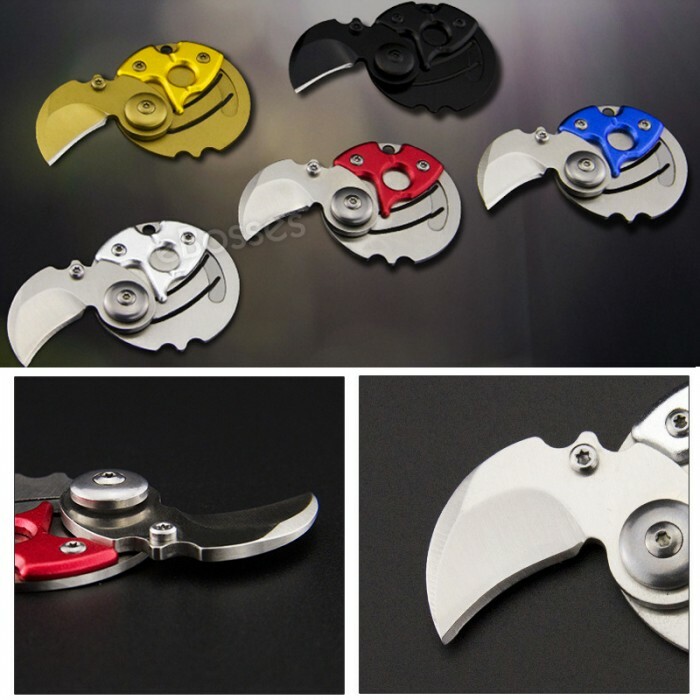 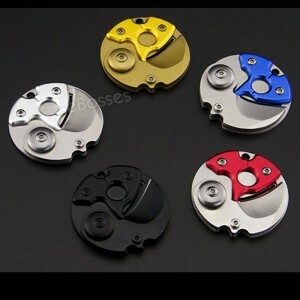 Creative design coin shape folding knife,Perfect for Every Day Carry(EDC). 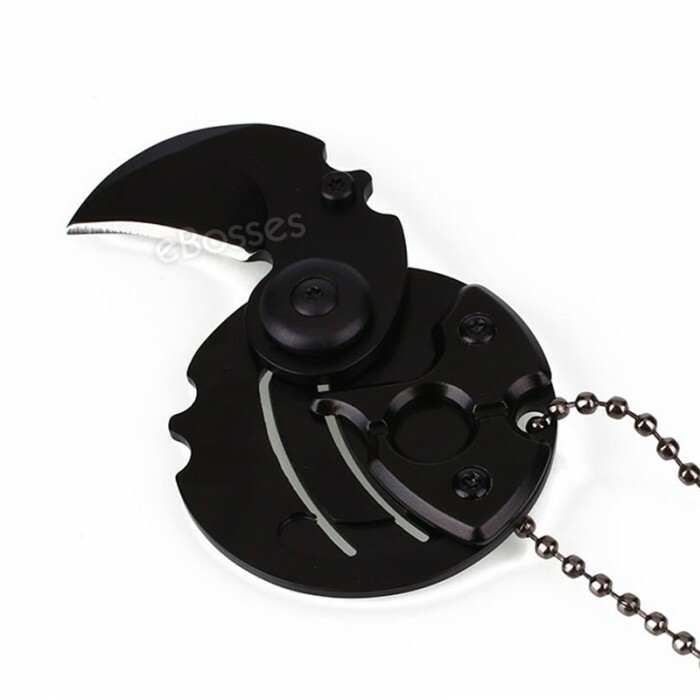 Convenient to carry and can securely lock onto key ring. Multifunctional use, sharp, high hardness, deal with the crisis at any time. 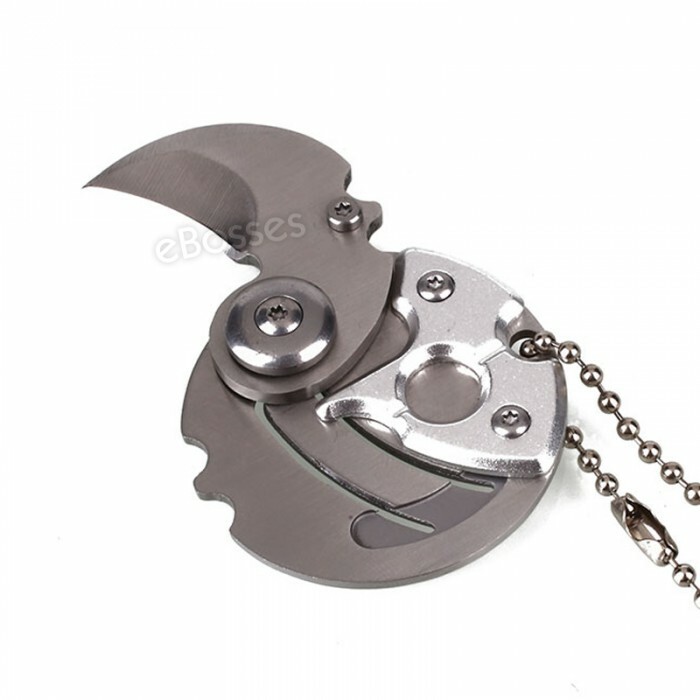 Specialists in the Sports & Outdoors Area & Cutter Items, Militaria Collectible. 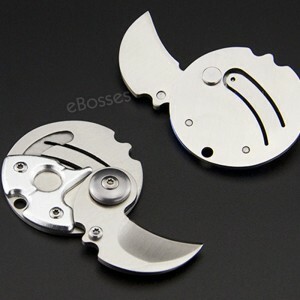 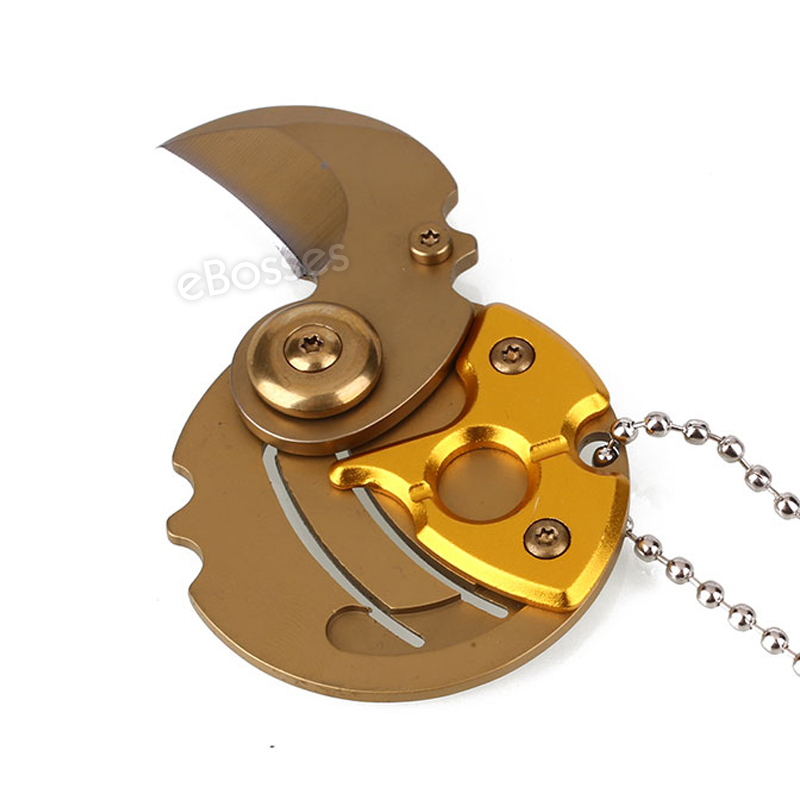 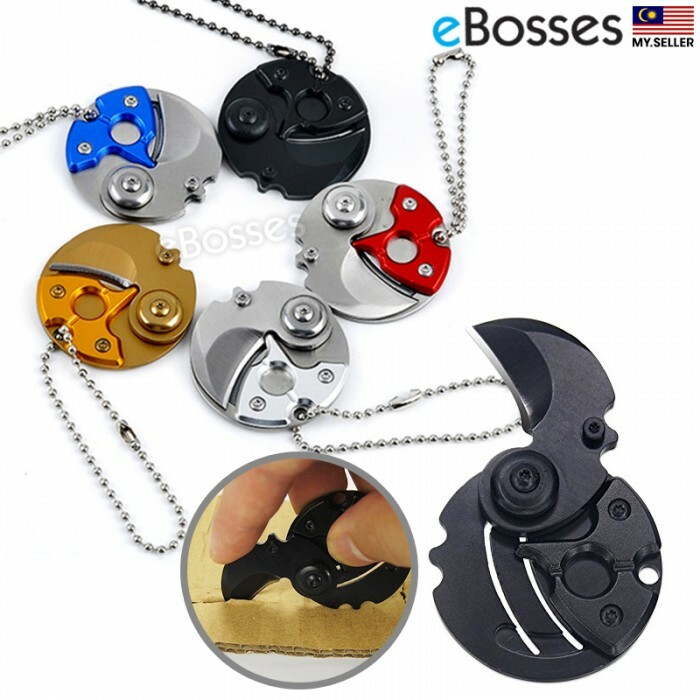 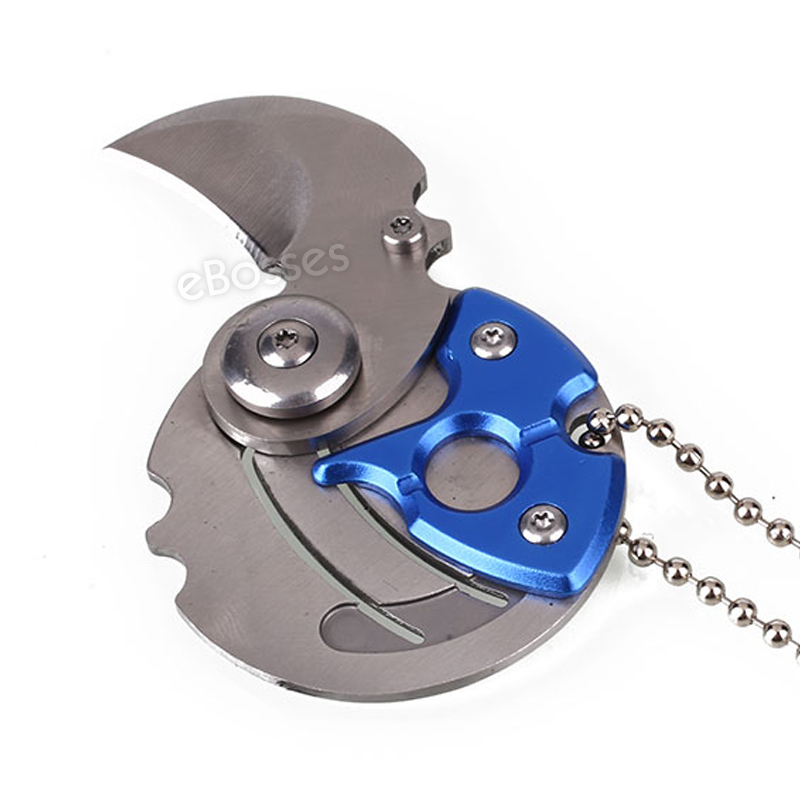 Coin Folding Knife is a very durable and reliable blade that is a must for the outdoor person. 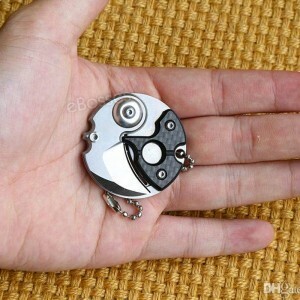 Its compact size makes it easy to carry in your pocket, or as a key chain or even around your neck. They are made of stainless steel and are solid little knives. You will find this little gadget come to great use when you need a little knife for box cutting, opening packages, cleaning your finger nails and many other around the house or work daily uses. They are great gifts to give to your friends or loved ones. 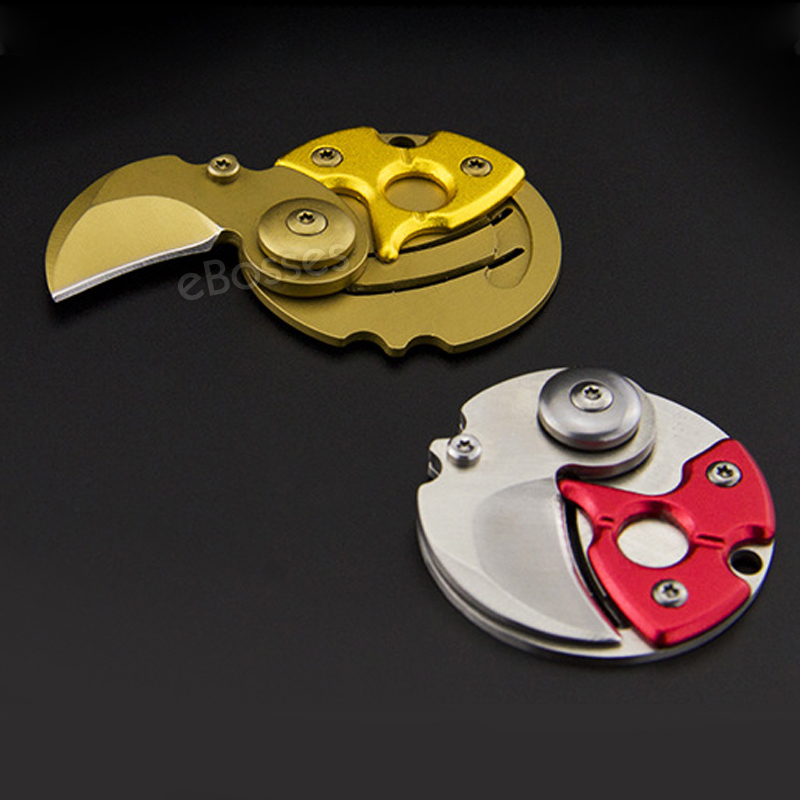 *Total extended length & thickness: 2.6" x 0.4"
*Key length when closed: 1.6"